Manchester United have the opportunity to move into fourth place today with victory against Fulham at Craven Cottage this lunchtime. We start the weekend two points behind Chelsea who hold the final Champions League spot. The Blues don’t play until Sunday when they travel to Manchester City. With the side he has named today, Ole Gunnar Solskjaer certainly has Paris Saint-Germain visiting Old Trafford on Tuesday on his mind. As expected, Ole Gunnar Solskjer has rested a number of players that are expected to start versus Paris Saint-Germain midweek, including the front three. 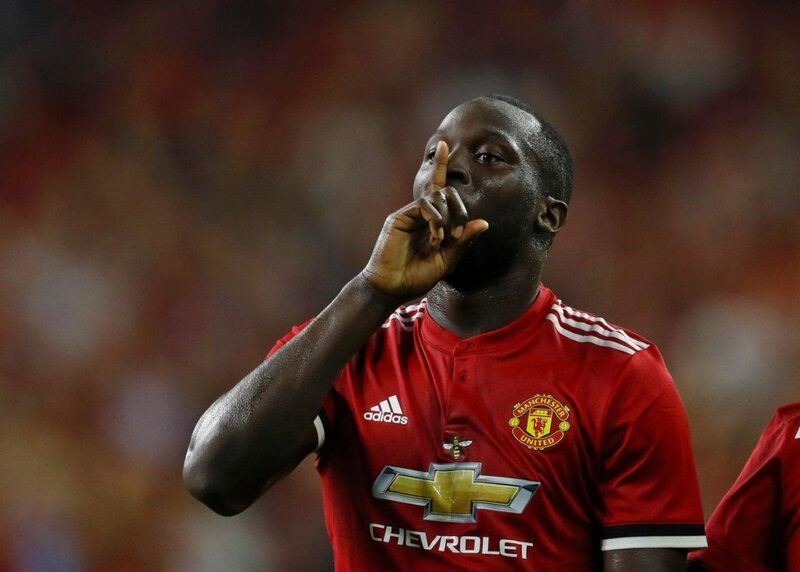 Romelu Lukaku makes his second Premier League start under Ole. However, the central midfield trio we expect to face the French champions all start today. Chrls Smalling partners Phil Jones at centre-back in making his first appearance under the caretaker manager. It was confirmed yesterday that Victor Lindelof did not travel for today’s game. Diogo Dalot is in for Ashley Young at right-back as we expected whilst the energetic Luke Shaw remains in the starting lineup. Claudio Ranieri has sent out a very attack-minded starting XI this afternoon which gives me full confidence in our side exposing them at the back and winning comfortably. Previous Article← Does this mean Ole will be offered a 2-year deal as Man Utd manager?